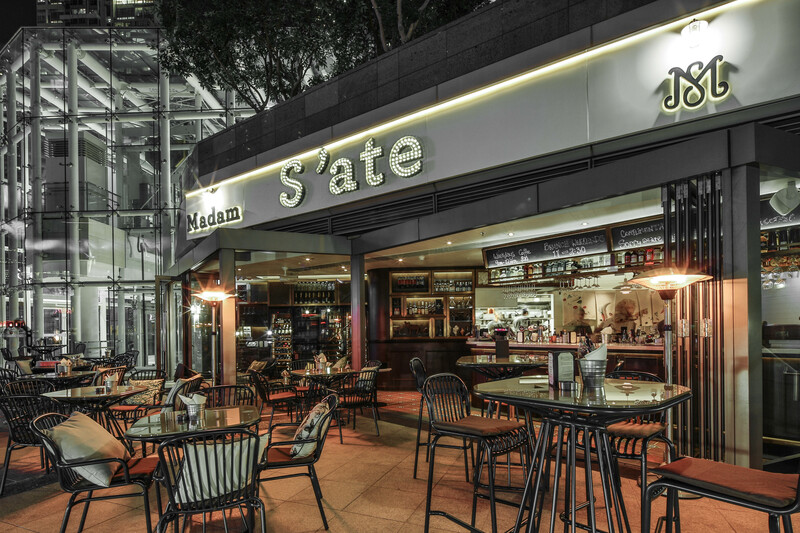 Situated on the rooftop of Elements Mall, in Kowloon West Tsim Sha Tsui Madam S’Ate is a French inspired 80 seater restaurant featuring seasonal ingredients in an all day bistro. 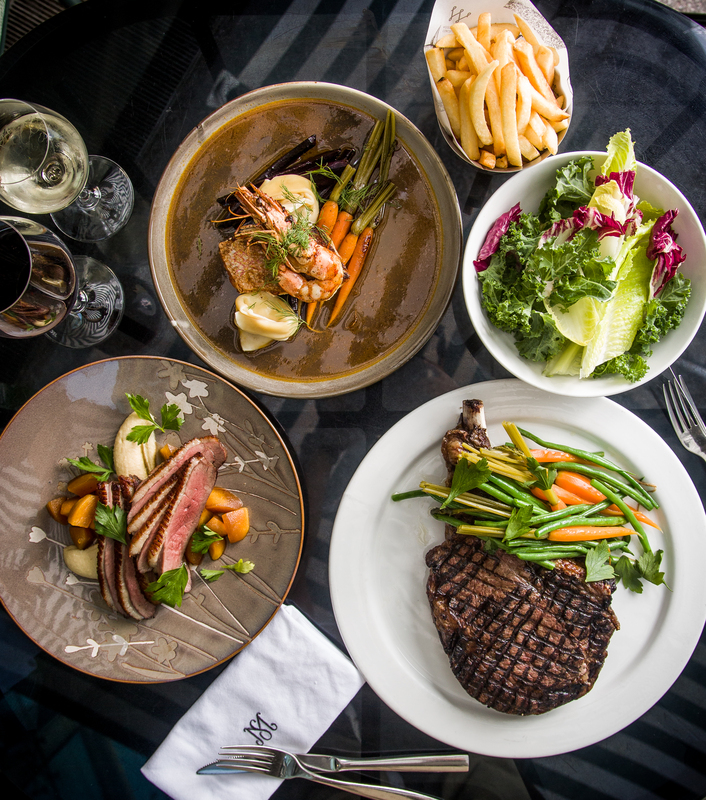 Serving ,morning coffee & pastry, set lunch, dinner & evening drinks – there is a dish suitable for everyone. 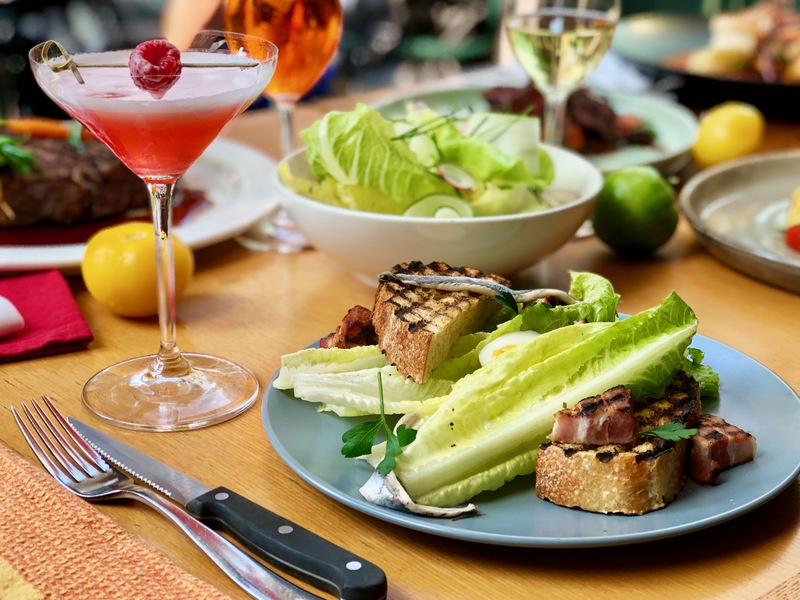 Open from 8am until 2am for craft beers, prestigious whisky and boutique wines Madam S’Ate is the perfect stop for a casual gathering amongst friends or a intimate evening destination. The space encompasses outdoor and indoor dining, as well as the bar at the front of the premise.